It is the mission of The University of Alabama Dance Marathon to maintain a multifaceted organization that operates year round through support and leadership of the UA students, faculty, staff administrators and the Tuscaloosa community. The organization enhances the lives of children and families suffering from childhood cancers and diseases through donations to our beneficiary, Children’s Hospital of Alabama. Furthermore, UADM strives to establish a continued tradition, invoke appreciation and involvement and ultimately create something greater than itself. Dance Marathon prides itself on working with your school to help you find the partnership route that works for you! 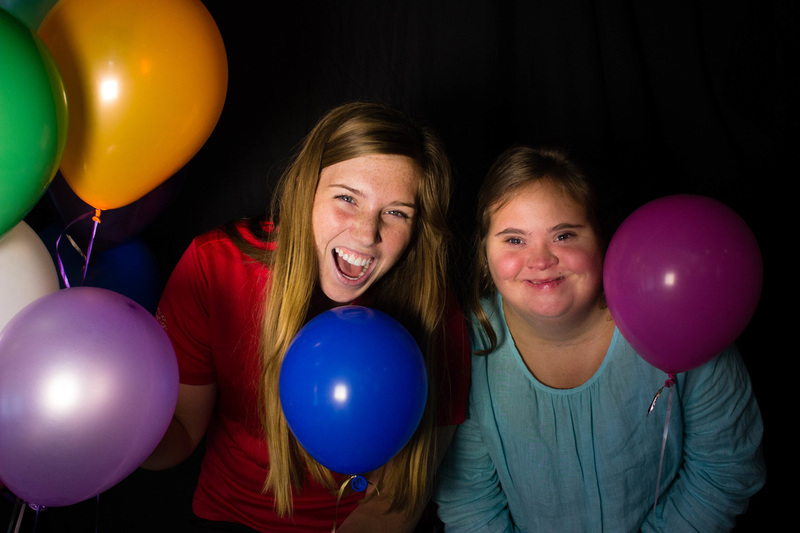 Whether it be by starting a student team, hosting a community service project benefitting UADM and Children's of Alabama, or starting a Mini Marathon of your very own, we have ideas and ways to help you make it happen! ​Get a group of passionate students together and let them register, fundraise, and attend our events through out the year to learn what UADM is all about. The event is structured similarly to a university marathon so students will foster the same fellowship with their peers, garner hands-on experience with the kids and families they are helping, hear the inspirational stories, teach their own line dance, listen to music, eat delicious food, and participate in competitive games the same way they would at UADM's Main Event. Dance Marathon and CMN our organizations that remain relevant throughout your whole life. Whether you go on to get involved in Dance Marathon in college or have a friend that is treated at a CMN Hospital, the miracles we make now have a phenomenal impact, will last a lifetime, and will be present no matter where you go in life. It's an opportunity to make friends you'll have for a lifetime all the while serving others! Not to mention, it's a party with a purpose! If you are interested in getting your high school involved with UADM in any way, or if you have any questions, please feel free to contact our Vice President of Outreach: Kaitlyn Haefer at uadm@sa.ua.edu.